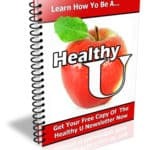 In This PLR Report You’ll Get Chronic Fatigue Syndrome Report With Private Label Rights To Help You Dominate Chronic Fatigue Syndrome Market Which Is A Highly Profitable And In-demand Niche. The Chronic Fatigue Syndrome PLR Report contents is available in Text file format and can be downloaded instantly after purchase. 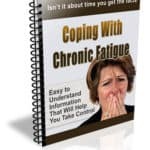 What Can You Do Chronic Fatigue Syndrome PLR? If you or someone you know suffers from chronic fatigue that never seems to go away and is interfering with the quality of their life, it’s probably CFS (chronic fatigue syndrome). Aptly named, CFS is a chronic condition that is characterized by fatigue or exhaustion. Often there is no known cause. This can be very frustrating for the sufferer and those who live with someone who is suffering in this way. It’s so much worse than just being tired and unfortunately, people who don’t have it often don’t understand it. Many people with CFS feel judged, misunderstood, and not heard. Worse, some people who experience short-term exhaustion will self-diagnose and say that the latest diet or treatment fixed them, which can complicate issues even more for the sufferer who has undoubtedly tried everything under the sun to get better but can’t. Maybe the next thing will help. Keep trying. But, like most things that are scary, understanding the issue can often help one deal with it in a new way. You may not find a cure, but you can learn how to deal with it, and stand up for yourself or your loved one who has it. Chronic fatigue syndrome is a very debilitating disease of unknown origin. It’s characterized by persistent exhaustion, reduction of productivity, loss of quality of life, along with depression. 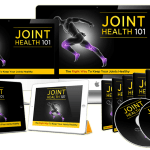 Rather than simply being a symptom of another disease (which it can be), it’s a debilitating issue all on its own that sometimes cannot be properly diagnosed or treated due to the abundance of symptoms that sometimes come and go. But the thing that makes it chronic is the fact that it always comes back. The people who get CFS are varied, making diagnosis especially difficult. Over one million Americans have it, and many more around the world. In fact, it’s even got a new name since so many people have it. The new name is myalgic encephalomyelitis and it is now often called ME for short. In this report, we’re going to call it CFS since that’s still what it’s most commonly called. However, ME is probably more accurate. People who get it are often in their 40s and 50s – but anyone can get it. Women develop it four times as often as others. It’s often not serious but for about a quarter it is severe. If the condition is mild, most people manage it on their own and never even seek professional care about it because they think it’s normal. People with moderate symptoms tend to seek help because they cannot move around for long periods of time and have no choice but to nap in the afternoons. This is when it starts interfering with jobs or worse, causing additional issues as people seek relief using stimulating drugs. When symptoms get severe, it’s beginning to affect the quality of life in a bad way – as badly as anyone with issues people deem more serious like lupus, heart disease, multiple sclerosis, or rheumatoid arthritis. 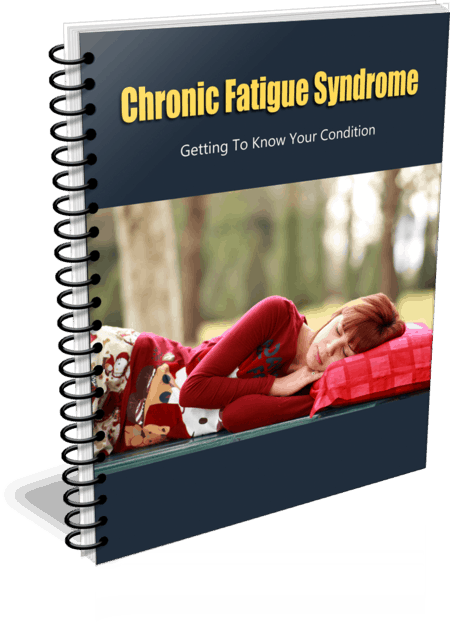 How to Purchase This Chronic Fatigue Syndrome PLR Report? 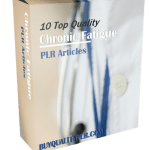 We will only be selling 50 copies on this Chronic Fatigue Syndrome PLR report, so don’t waste any time and grab your PLR license while it’s still available for sale.